Wheel DetectorSystem (WDS) brings presence detection to the next level of performance and ease. 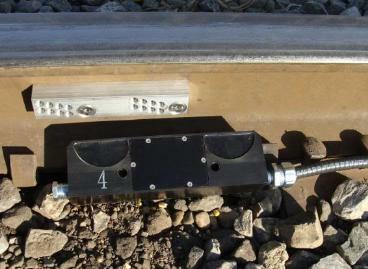 • Sensor/ Bracket assembly bolts to the base of the rail. 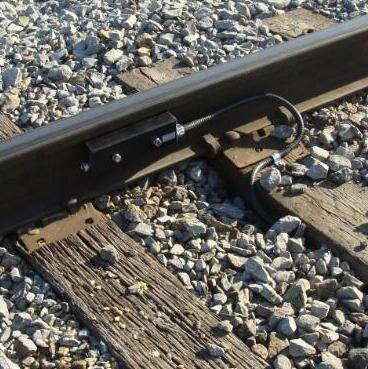 Eliminates drilling of the rail. • Sensors can be quickly and easily relocated by unbolting the Bracket and reinstalling in the desired location. • The Main Module measures 3" x 3" x 1"
• Engineered to operate continuously at the shock and vibration levels encountered in rail applications.